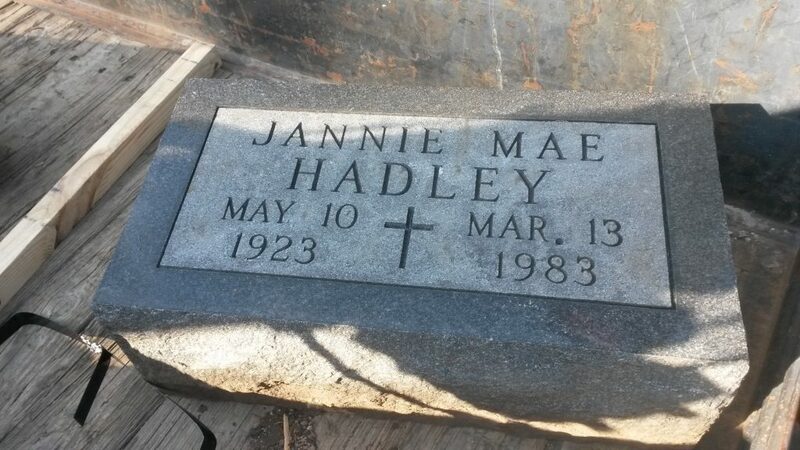 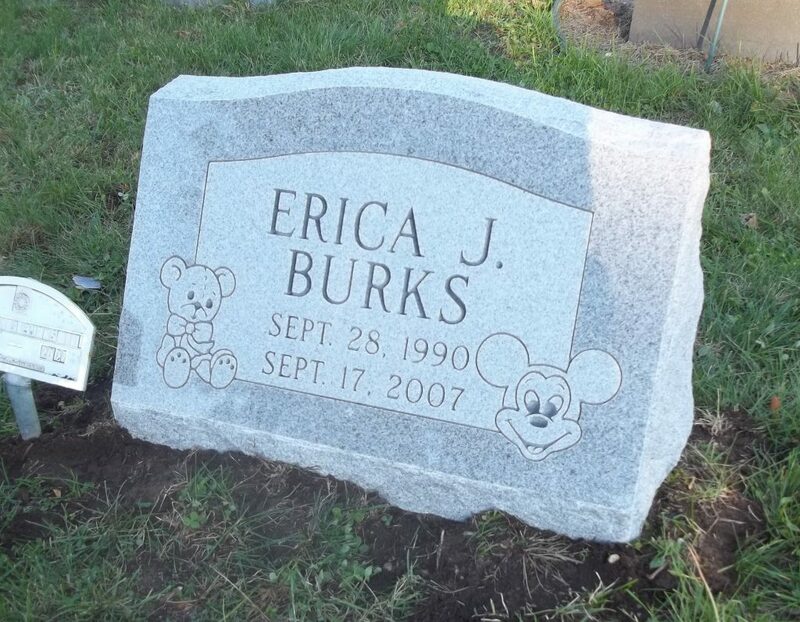 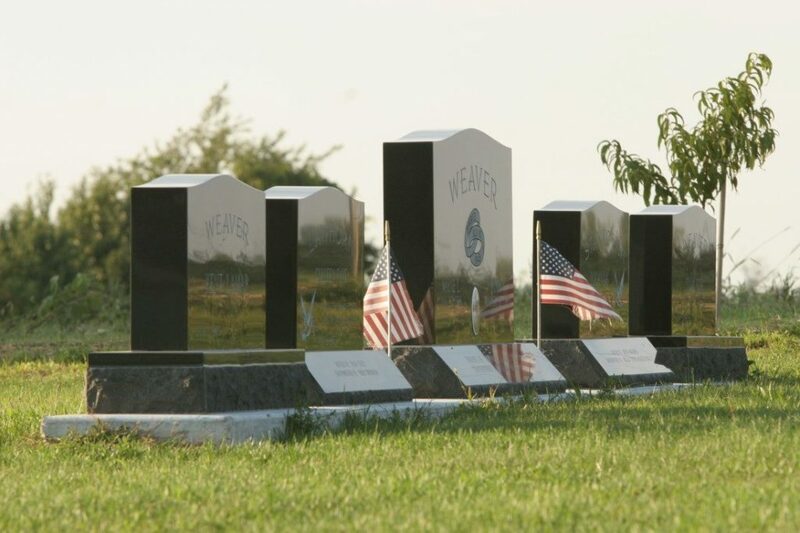 According to cemetery policy, no markers, concrete aprons, flower vases, monuments or plantings can be installed without proper cemetery authority. 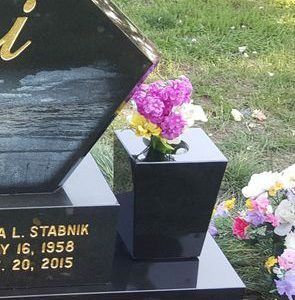 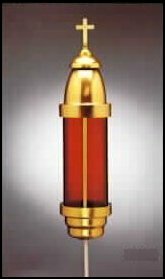 All artificial flower arrangements should either be mounted to the monument or marker or must be in metal or concrete containers. 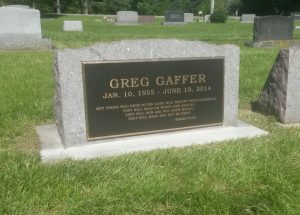 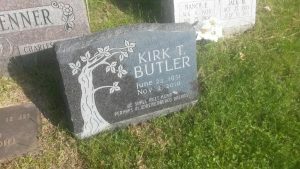 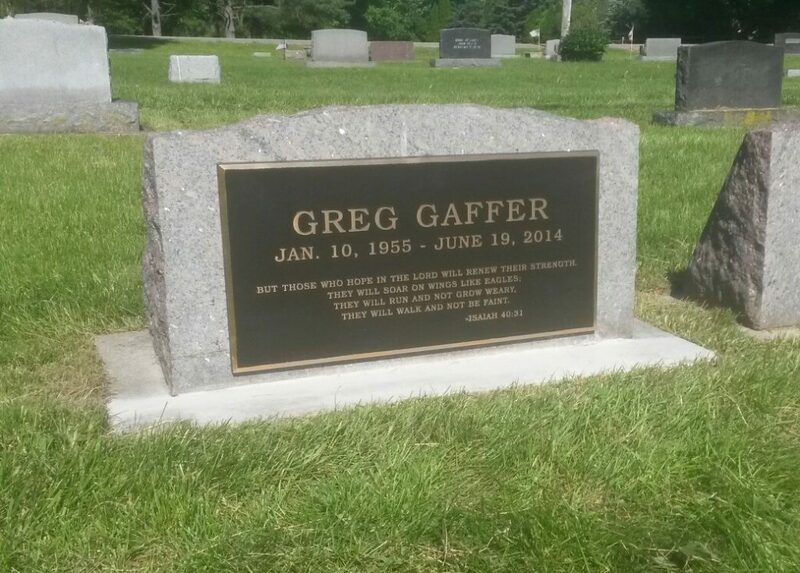 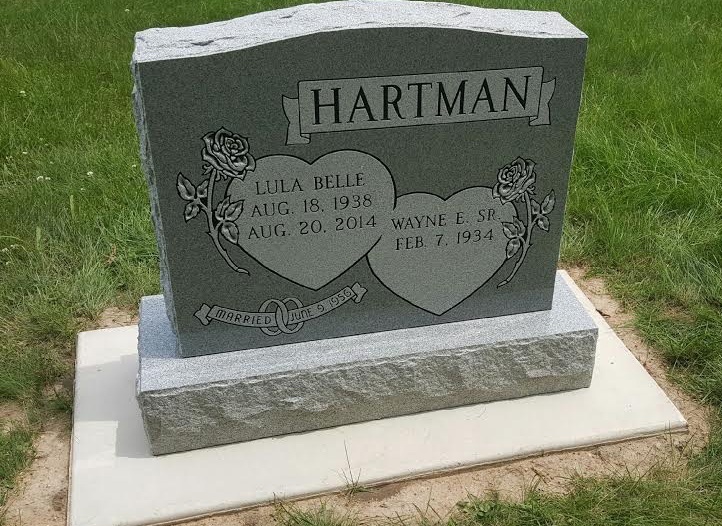 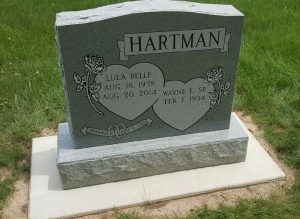 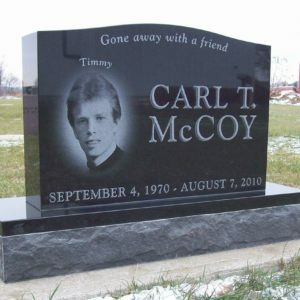 For more information, contact Always in Stone or The Bremen Municipal Cemetery.